Hello and welcome to this week's Grace at Home party, where we celebrate all the ways we make our homes places of grace. Here are some links from last week's party I thought you'd enjoy. Springtime is finally here, so I was especially inspired to see lots of outdoor projects. Shannon from Belle Bleu Interiors is on top of her springtime decorating game. 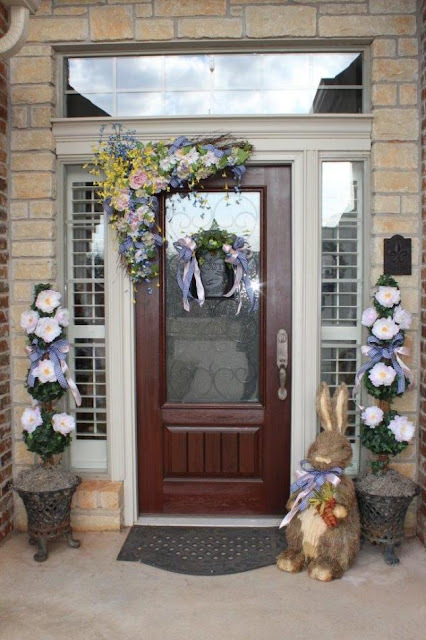 Check out the way she decorated her front porch for spring. She even provides a step-by-step tutorial for making that beautiful swag. 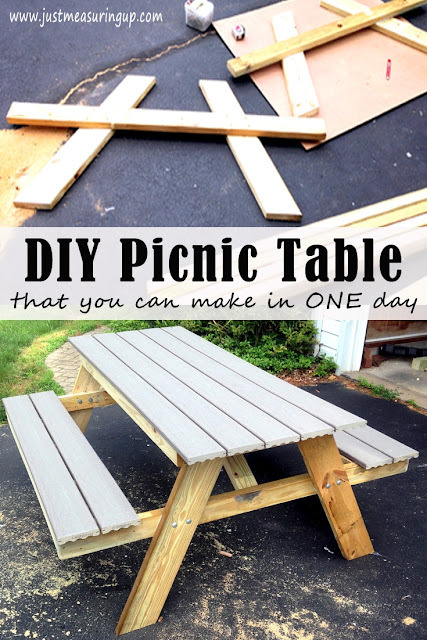 Ash from Just Measuring Up showed us how he made a picnic table in one day–for less than $200! What an awesome project. 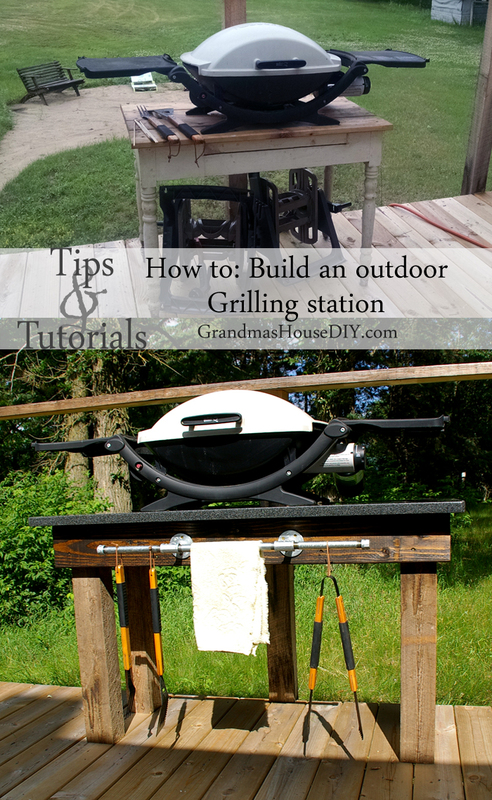 Tarah from Grandma's House DIY showed us how to build an outdoor grill station. This is brilliant! Tehila at Women Abiding shared some compelling thoughts on three phrases we use all the time–but really need to change! As for me, I've been slowly (VERY slowly) easing into springtime. 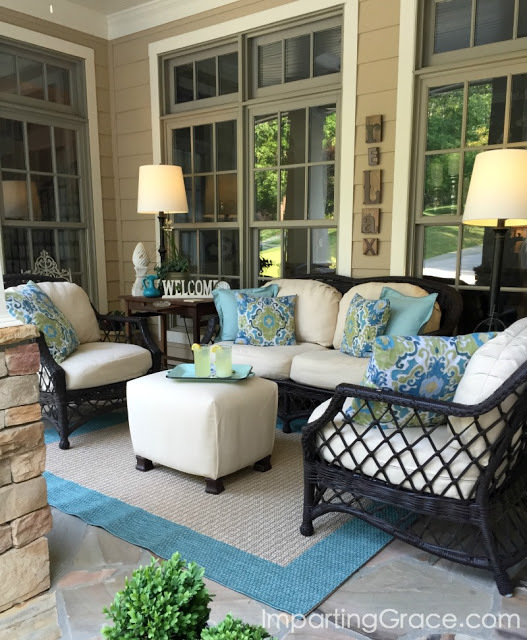 I like to start with my front porch, and I shared one of my best tricks for transitioning a space from one season to another. 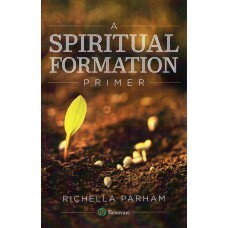 Richella, thank you so much for hosting each week. I am so flattered that you featured my Spring front porch! I hope that you are enjoying your week! Happy Spring!!! Love the tutorial for the swag. Thank you so much for your wonderful visit and generous comment dear Richella. Very grateful for another great party. Thank you for hosting another great party! Hope you're having a great week! 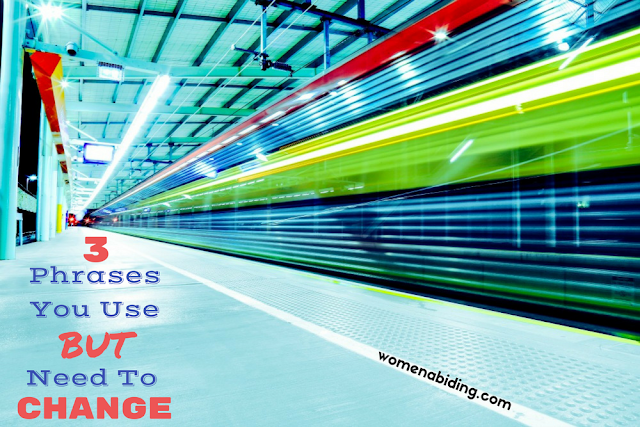 Thanks for hosting, Richella & happy spring! Thanks for the party, Richella and have a great weekend!